The government had in 2016 banned about 350 such drugs. New Delhi: The government has banned 328 combination drugs in a blow to both domestic and foreign pharmaceutical firms, but the ban has been cheered by health activists worried about growing antibiotic resistance due to the misuse of medicines. The Indian government had in 2016 banned about 350 such drugs, referred to as fixed-dose combinations (FDCs), but the industry mounted various legal challenges that prompted the Supreme Court to call for a review by an advisory board. 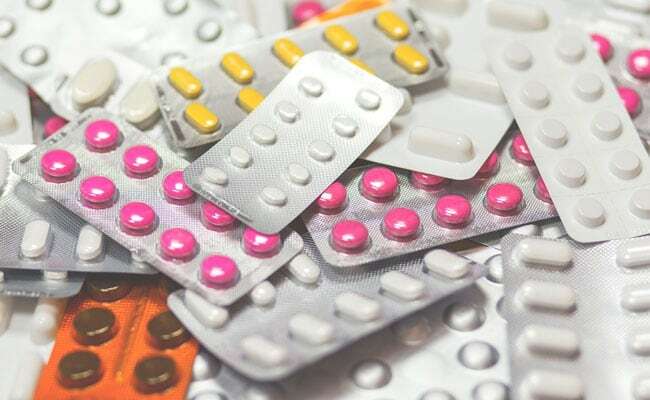 The president of the Indian Drug Manufacturers' Association, Deepnath Roychowdhury, said the order would have an impact on a market worth an estimated Rs 1600 crore ($222 million) a year for such drugs, which are produced by both small and large pharmaceutical companies.